We're committed to creating all natural breakfast foods that are healthy, convenient, tasty and affordable. 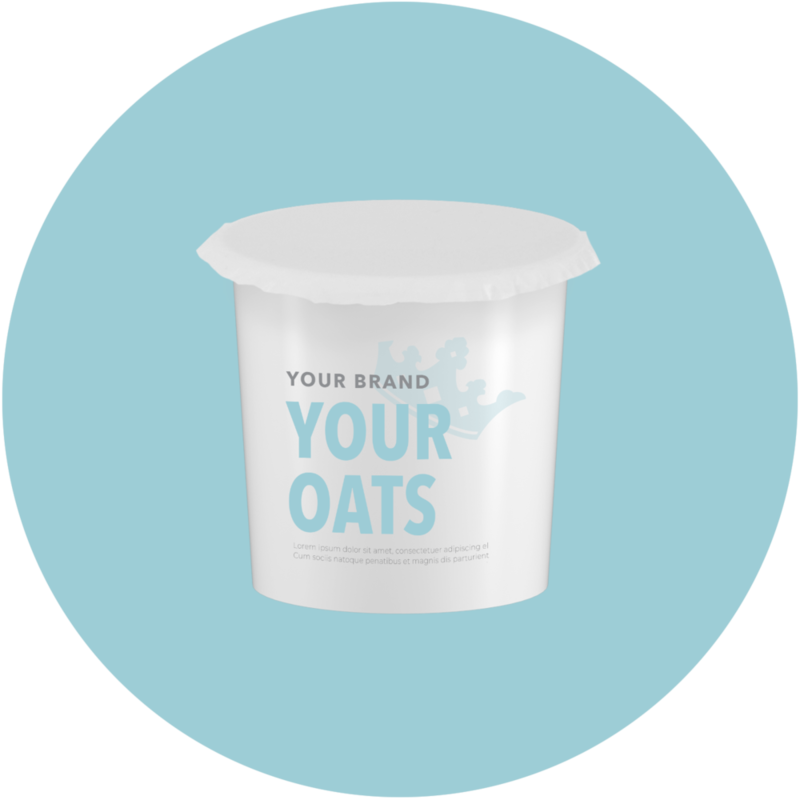 Our oats are packaged with the highest quality, state of the art equipment, best in class R&D and the highest QA standards. We're real folks, and we'd really like to hear from you.